We are a local letting agency that has been around for over 5 years and we are growing rapidly. We plan to keep growing and expand further as we continue provide a great service to both landlords and tenants which we have come to pride ourselves in. We think it is extremely important to make sure our service is always the greatest, most professional and efficient that it can be and making sure our clients are always satisfied in the service we provide. It would be a pleasure to get you on board with us, so if you're looking for a great lettings and maintenance service by a team of professionals who strive to do a great job for you and your property/properties then don't hesitate to contact us. Guaranteed Rent For 52 Weeks Of The Year ! Marketed by SB Lets & Sales - Hove. 10 MONTH LET! 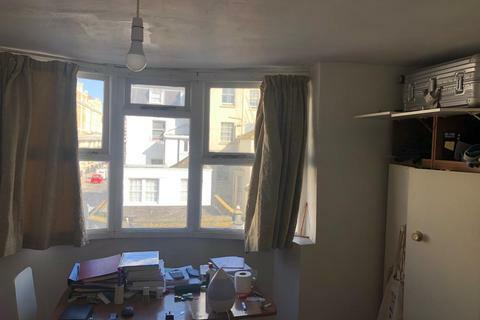 We are delighted to offer this spacious fully furnished 2 bedroom flat in Norfolk Square with a good sized private courtyard and located just off the popular Western Road, with easy access to all parts of Brighton and Hove.With WiFi. SB Lets are delighted to offer this Spacious 2 Bedroom First Floor Flat. Located in Portslade Hove. Close to Portslade train station.This Flat has a Spacious modern open plan Kitchen and living area. 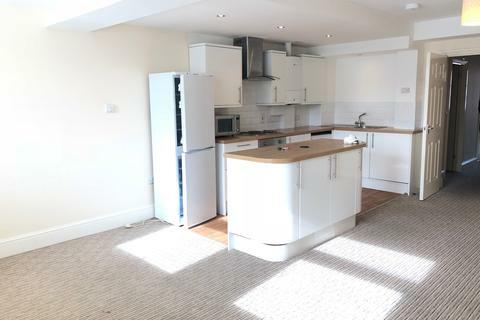 Kitchen comes fully equipped with, Fridge Freezer and and Electric hob/oven & washing machine. SB Lets are delighted to offer this stunning four bedroom detached property in Ovingdean. With three large double room and one smaller one, this luxury property has an open kitchen and dining area as well as living room with doors leading to the expansive garden area. 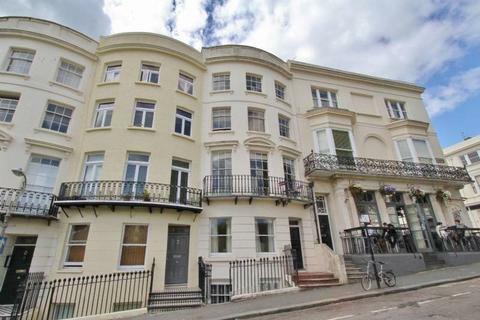 ****NO DEPOSIT OPTION****SB Lets are delighted to offer a fully furnished studio in central Brighton. Close to all amenities such as restaurants and shops with separate living room area, separate kitchen and bathroom with heating and hot water included with the price.